Showing recent results 676 - 690 of 4364 products found. 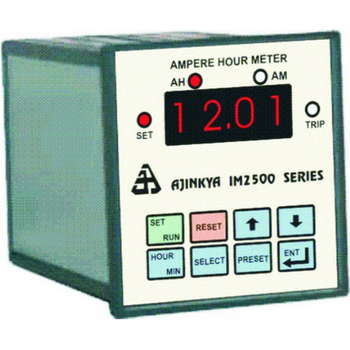 Ampere Hour meters are devices to measure charge flowing in a process. These are widely used in Electroplating and Battery charging applications to monitor the charge and battery applications, discharge as well. IM 2501 Ampere Meter has 4 digit display, integrated with a set point to control the rectifier. Meter operates a relay, when some amount of charge is made to pass. This relay is basically used to shut off from the rectifier. User can then change the job. Display also shows current flowing in the circuit and thus no need of using an additional ammeter in the panel . 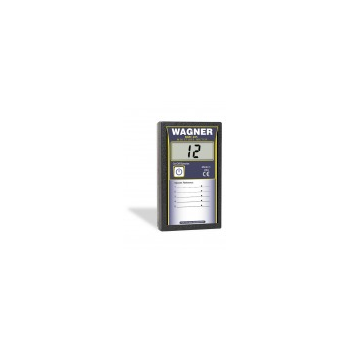 These are also available as ampere minute meters, ampere second meters depending on the applications. Are also popularly known as AH meter or AM meter. 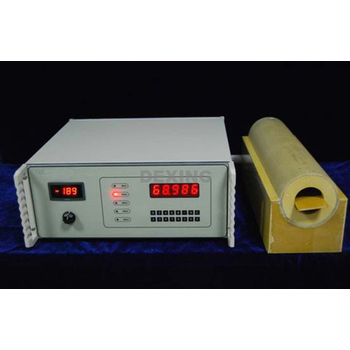 The meter is mainly used in measuring the coercive force of magnetic components of relays and the mechanical energy meter compensation films, which is the essential instrument of manufacturers who are producing the relays and the energy meters, etc. 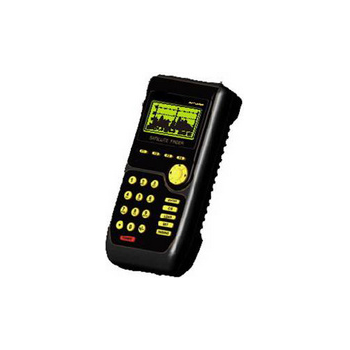 ST-3000S - Wuhan Sunma Technologies Co., Ltd.
he ST3000S Digital Satellite Finder Meter is an innovative professional satellite identification and alignment meter. This device is easy to operate. The signal strength and picture quality (BER) meter will speed up and improve your dish installation. 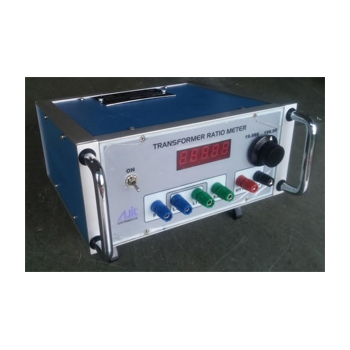 TRM 1000 - AJIT Electronics Co.
AJIT Transformer Ratio Meters are the most modern turn's radio meters widely used to test the turn's ratio of high voltage windings, to low voltage windings, of Transformer. These meters are accurate, compact & light in weight. 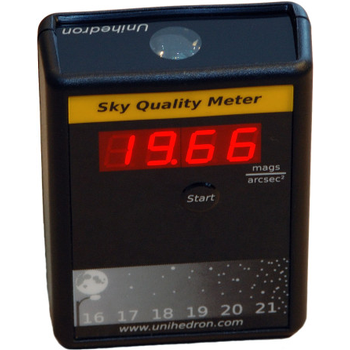 An affordable meter for measuring sky brightness for astronomers! The "Sky Quality Meter" measures the brightness of the night sky in magnitudes per square arcsecond. Unprecedented sensitivity in a handheld meter! An affordable meter for measuring sky brightness for astronomers! 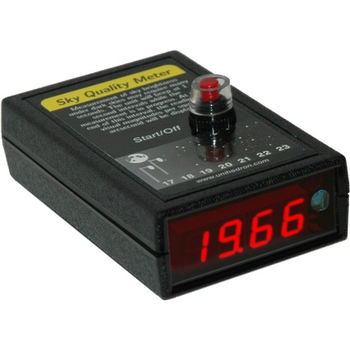 The "Sky Quality Meter - L" measures the brightness of the night sky in magnitudes per square arcsecond. Unprecedented sensitivity in a handheld meter! 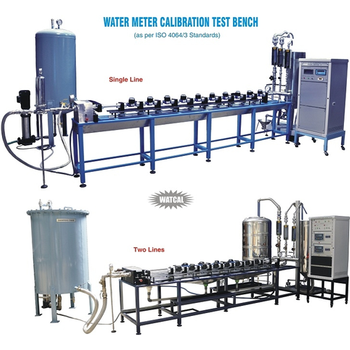 The Water meter testing bench is the necessary measure instrument for the test and repair of water meter in metrological service, Water meter manufacture, Water supply company, industrial and mining establishments. Highly-configurable meters for feeders or critical loads. 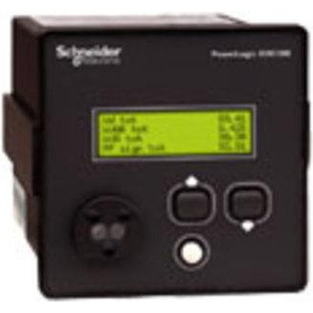 Compact energy and power quality meters for feeders or critical loads. 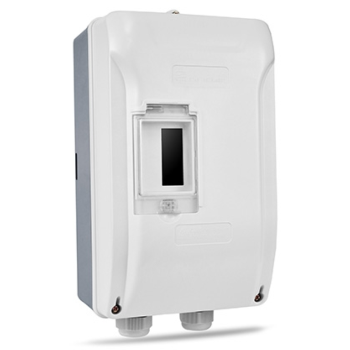 The single-slot meter box for single-phase DIN rail energy meters has a window for load switch control if a load switch is installed. Hedland EZ-View flow meters provide a lower cost alternative to standard Hedland flow meters. Made from high-impact thermoplastics like polysulfone and Radel, these variable area meters (rotameters) contain a minimum number of moving parts, offering a reliable, trouble-free flow rate indicator. 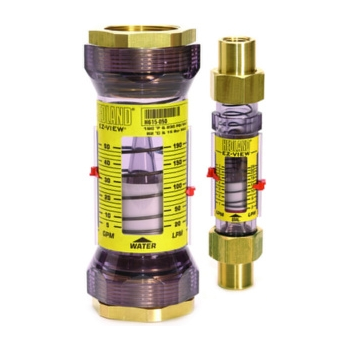 Fittings, available in brass, stainless steel and PVC, with NPT or BSP ports, allow the meter to be installed in a wide variety of applications. Meters can be used in oil and water processes, with the ability to add a flow switch, which can be used to trigger alarms. Phase: 3Accuracy class: 0.05 & 0.1AC voltage output: 0-1000VAC current output: 0-36ADC voltage output: 0-1100VDC current output: 0-36AThis rugged Meter Test System is composed of high accurate (class 0.05% or 0.1%) standard reference meter and power source (up to 36A). This system is particularly designed with modular structure for calibration and test of analog meter, digital meter, RTU, electrical transducer, energy meter and so on. 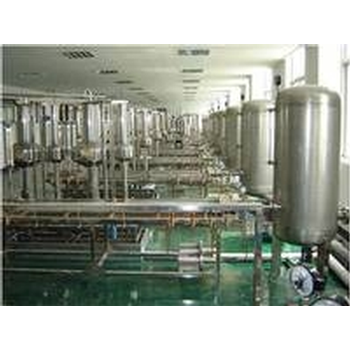 It is operated under high functionality with user friendly interface. RA3209 - Radiasun International Group Ltd.
Portable optical power meter is an accurate and durable handheld meter designed for the installation, operation and maintenance of optical fibre network. 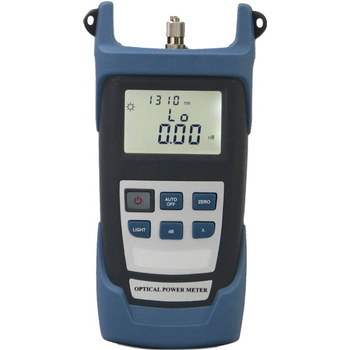 Portable optical power meter is a compact device with backlight switch and auto power on-off ability. Besides, portable optical power meter provides ultra-wide measurement range, high accuracy, user self-calibration function and universal port. 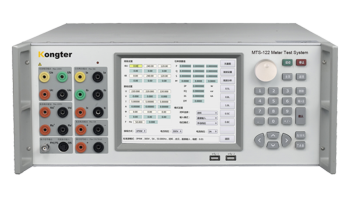 In addition, portable optical power meter displays linear indicators (mW) and non-linear indicators (dBm) in one screen at the same time.